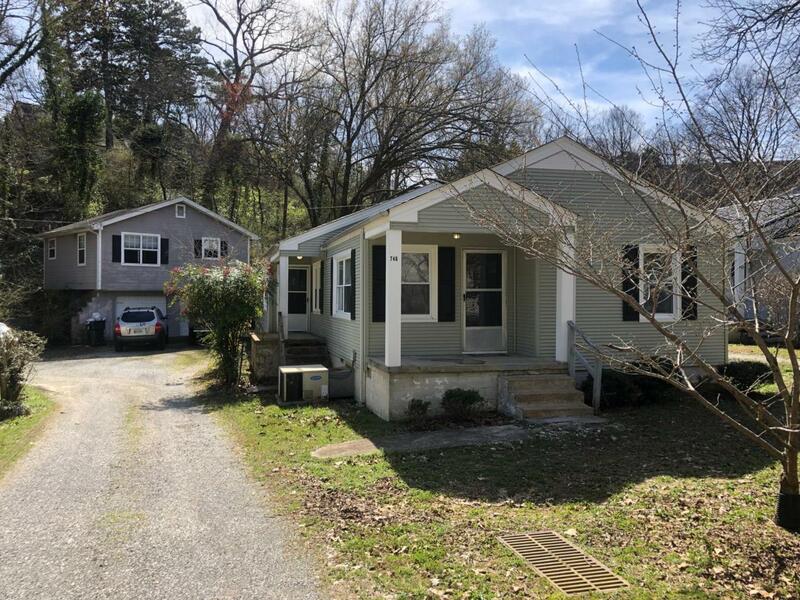 PRICE ADJUSTMENT: TIME TO COME AND SEE THE 2 HOUSES FOR THE PRICE OF ONE!INCOME POTENTIAL or SINGLE FAMILY WITH AN EXTRA APARTMENTA Duplex converted to one large house 4 bed,2 full bath. With a 2 car detached garage with an apartment over it. The gray house over 2 car garage, built in 1997, considered a separate address as 750 Curve Street (4 room apartment, 440 sqft). The potential with this listing is endless!! A must see! !